RAF Staff wishes all of you a very happy new year! 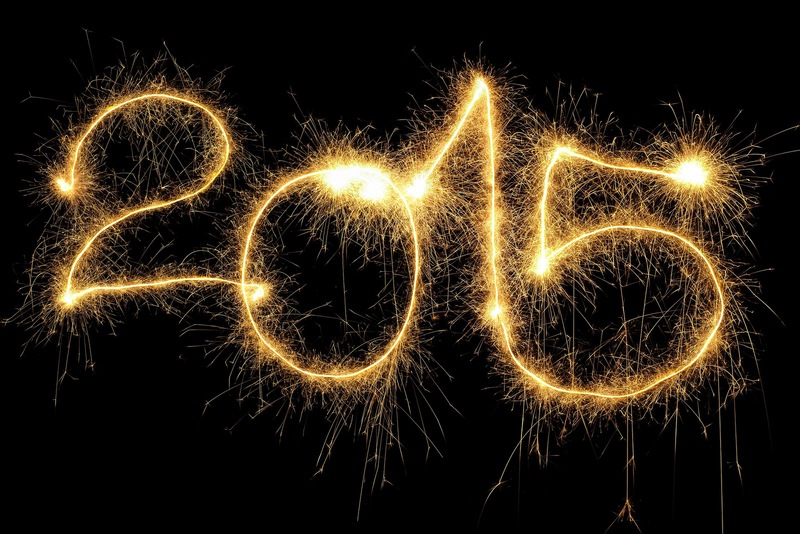 We hope 2014 was a fantastic year for you guys, and wish you an even better one this time round! We had some interesting moments this past year, like the Revitalaissance which had various events - remember the RAFians posting letters from opposite ends of the globe to each other? Planning for the RAFcon 2015 is in progress too, if you think you can make it, give your input in the thread! The year ended with the RAF Awards, the results of which are already up on the blog. We would also like to take this opportunity to wish our founding father er.. the elusive founder of RAF, Richard, a very happy birthday. So have a great year, RAFians, and keep your fingers crossed for RAFcon 2015!